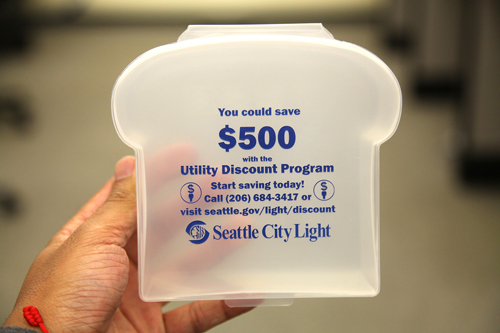 Seattle City Light will have a booth at HealthFest next weekend helping people get signed up for the Utility Discount Program. Program intake staff will be there to answer questions about enrollment, help with and take completed applications, offer electricity saving tips, have a raffle for free LED bulbs, and giveaways. Interpretation will be available in Spanish, Chinese, Tagalog, Vietnamese, Russian, Somali, and Amharic. The Healthfest event will be held October 25 & 26, 10am , 5pm, at the Seattle Center Armory. For more information, you can contact 206-684-7200 or visit http://seattlecenter.org/healthfest.